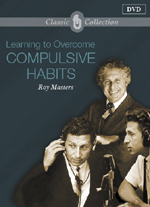 Learning to Overcome Compulsive Habits is one of many DVDs from the FHU's Classic DVD Collection. 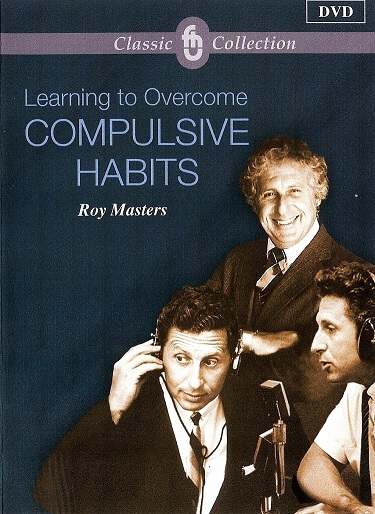 Each DVD is a digitally remastered lecture of the original video, recorded live in Los Angeles during the early 1980's as part of a public television broadcast series. 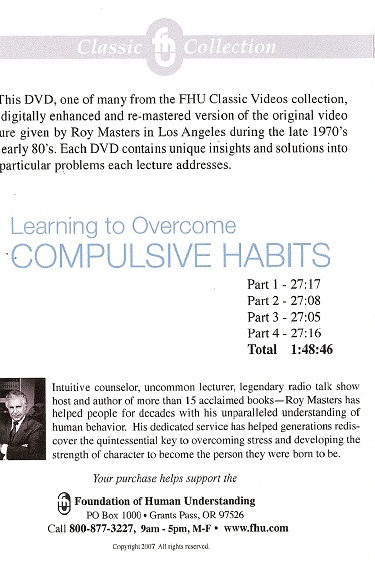 All DVDs contain unique insights and solutions into the particular problems that each lecture addresses.